Our literary imprint had a great 2018, and in 2019 we’ll be seeing a number of last year’s titles cycle into paperback, including Brandon Hobson’s WHERE THE DEAD SIT TALKING, Clarissa Goenawan’s RAINBIRDS, Steve Toutonghi’s SIDE LIFE, Dale Peck’s NIGHT SOIL, Gina Apostol’s INSURRECTO, and THE COLLECTED STORIES OF DIANE WILLIAMS. So keep an eye out for those, if you missed them in hardcover. Today, I am very happy to introduce the Soho Press class of 2019 (first half). Kicking off our literary year at Soho is this slender, strange, spellbinding debut novel by Tom Lee , which was published to wide acclaim in the UK by Granta last year. The story is a simple one: a man wakes up one day to find that half his face is paralyzed. As a result, his relationships to family, job, community, and self are put on new and increasingly uneasy paths. It’s a book about the disjunction between the ways others see us and the ways we see ourselves. It’s also an investigation of physical and mental illness tinged with horror and sharp-edged humor. James Orr’s perceptions are unreliable, but this is a familiar sort of unreliability, something we all do now and then just to make it through the day: putting a positive spin on events that are no longer in our control. 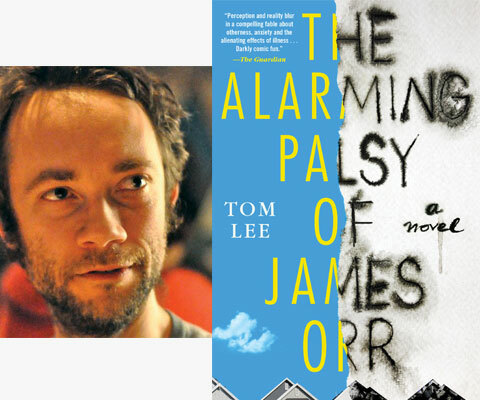 In Tom Lee’s debut you slip away by degrees, until you’re utterly lost in a strange new world, which was perhaps the world you’d always lived in, or always been destined for. 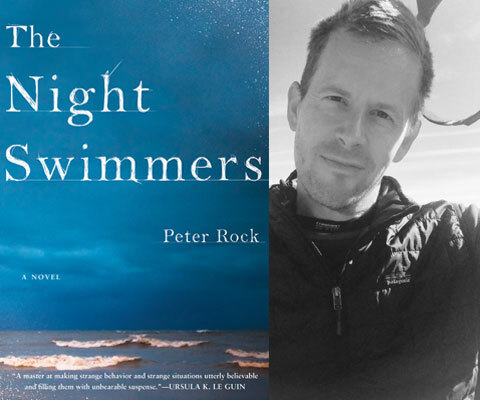 The Night Swimmers is the semi-autobiographical story of a writer trying to understand a summer twenty years ago, when, as a young man fresh from college, he would go on long nighttime swims in Lake Michigan. His swimming partner, a widow in her 40s, one night disappears without a trace. Mysterious and elliptical, it’s about aging, memory, family, art, death—and how one becomes a writer. 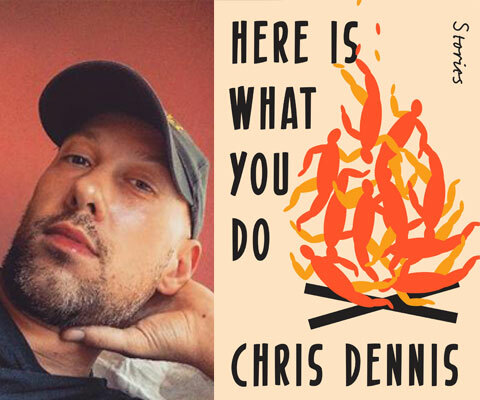 It’s about the changes in the narrator’s life—he’s now in his 40s himself, married with two children—and the lives of those around him. It’s lyrical auto-fiction infused with Rock’s warmth and deep humanity. Lake Michigan and the Door Peninsula of Wisconsin are vividly rendered, the Great Lake shown as an epic realm haunted with the ghosts of all those who perished in its waters—there are moments in the lake that move us out of strict realism, and into something otherworldly, and deeply compelling. Magisterial and continuously surprising. This monstrously ambitious novel interweaves multiple stories, taking us from the late 19th century and its mania for scientific classification to a near future of distributed networks, mass surveillance, and anarcho-capitalists, and then onward to the next steps in human evolution. Oloixarac’s brilliant first novel, SAVAGE THEORIES, had a subplot that involved hackers and online mapping software. 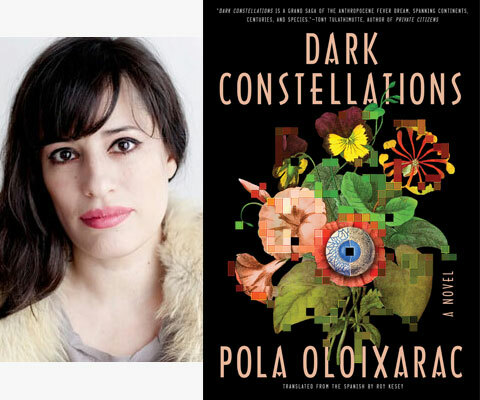 In DARK CONSTELLATIONS, the internet is at the center of everything, the driving force of the book, and this visionary, wild novel engages with the technology of today like no other book. 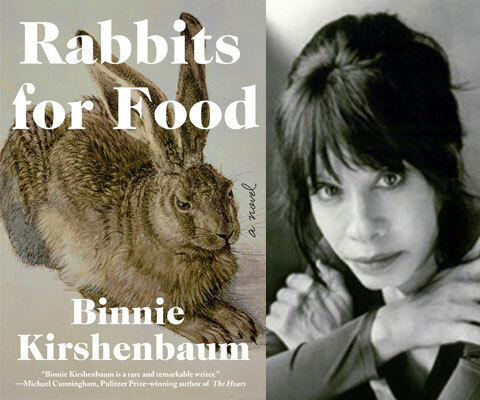 Binnie Kirshenbaum’s new novel—her first in a decade—is the brilliant and brutally funny story of a writer suffering from depression. She has a breakdown on New Year’s Eve and is placed in the psych ward of a New York City hospital. There, she refuses recommended treatment, passing her time observing the lives of her fellow “lunatics” and writing a series of short pieces that offer a fragmented picture of her life from childhood to breakdown. It’s a thrilling, harrowing work—one of the finest depictions of depression and mental illness that I’ve read. This is the kind of debut collection you dream of as an editor. So assured, various, and strange: a voice both new and fully formed. The stories are fueled by churning queer desires and take on a vast array of subjects: a yacht racing to outrun a tsunami, a young man jailed on a drug charges, a family that purchases a rural slaughterhouse (and meets some disturbing neighbors), and Turkish father and son who find their new life in the United States fractured by violence. And that’s only half the stories in this kaleidoscopic work. A brilliant new voice, and a must for anyone interested in short stories and queer literature.